Full year training in Academics, Hockey, and Citizenship. Offering professional youth hockey training since 1963. Compare yourself to the best and take your game to the next level. I can confidently say the Okanagan Hockey Academy had an impact on me as a hockey player but more importantly as a person. OHA taught me to bring my best self in all aspects of life including as a student, player and community member." 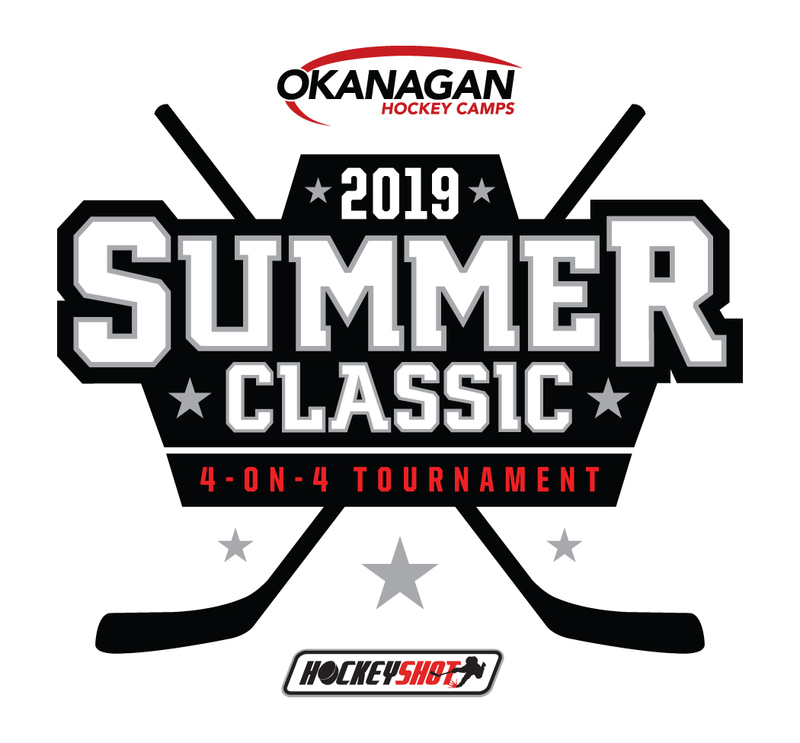 Register for the 2019 4-on-4 Summer Classic Tournament!